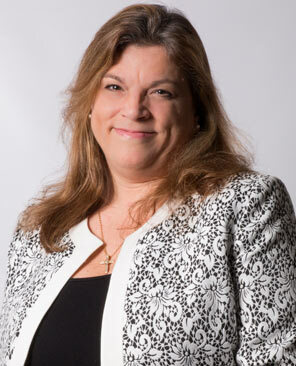 Susan Booth serves as our Director of Finance, overseeing all accounting and human resources functions for the company. Susan enjoyed growing up in the shadow of the Green Bay Packers stadium as well as an active outdoor life in the north woods that included camping, water skiing, snow skiing, volleyball and softball. She enjoyed spending spring breaks in Tampa with her family and moved here after high school. She returned to college after raising her children and received bachelor degrees in Accounting and Finance from the University of South Florida. She now enjoys traveling to new places to maintain a good work/life balance. Susan has more than 20 years of extensive reporting, analysis and management experience. She knows how to collaborate effectively with all business units to resolve variances, refine forecasts and identify opportunities for improvement. She enjoys supporting the tech team at CIO TECH as well as our clients, striving for a positive support experience with every external and internal inquiry.